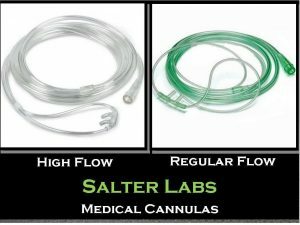 Oxygen tubing is a clear supply tubing used to deliver therapeutic oxygen to a patients airways. 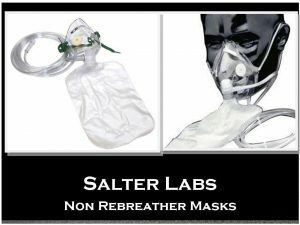 Made with a 5-channel star interior to prevent oxygen loss and deliver a continuous oxygen flow. Available in 7 foot. Other lengths available upon request. 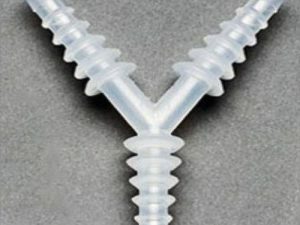 The Oxygen supply tubing has a standard, 22 mm female connectors on each end to easily fit various low-pressure oxygen and air delivery apparatuses with male connectors like; oxygen concentrators, regulators and humidifier bottles. 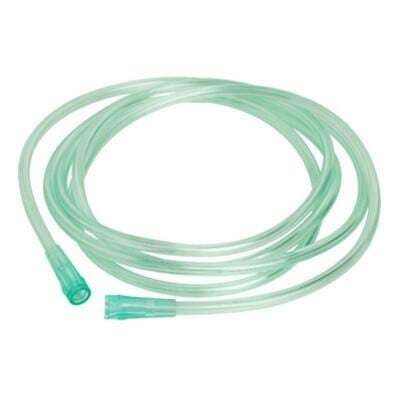 Oxygen tubing is a long hollow tube that delivers therapeutic oxygen from an oxygen concentrator or tank directly to a patient’s oxygen mask or nasal cannula.